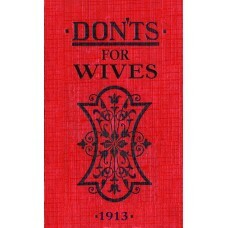 Don'ts for Husbands and Don'ts for Wives are facsimile editions of the original books published by A&C Black in 1913. 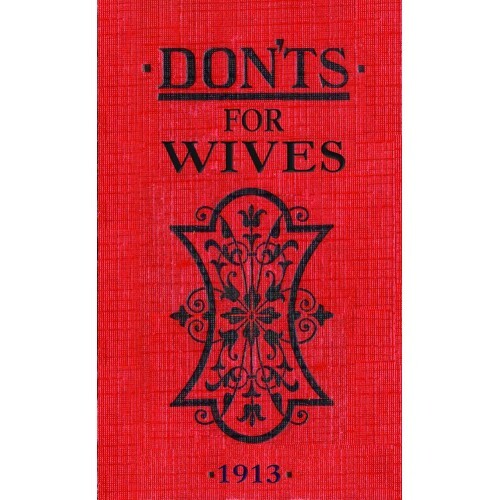 Each pocket-sized book contains hundreds of snippets of entertaining advice for a happy marriage, which rings true almost 100 years after they were written. This is the perfect gift for newlyweds everywhere!